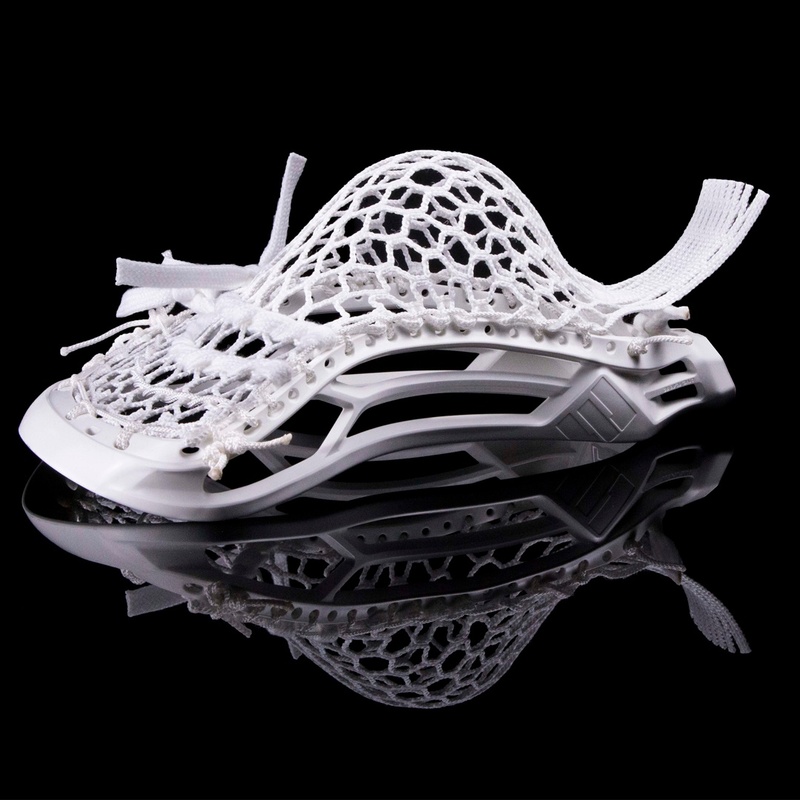 The Warrior Warp S Lacrosse Stick - Is It A Game Changer? The Warrior Warp S lacrosse head is the new, second generation, softer pocketed model of this revolutionary new one-piece design. 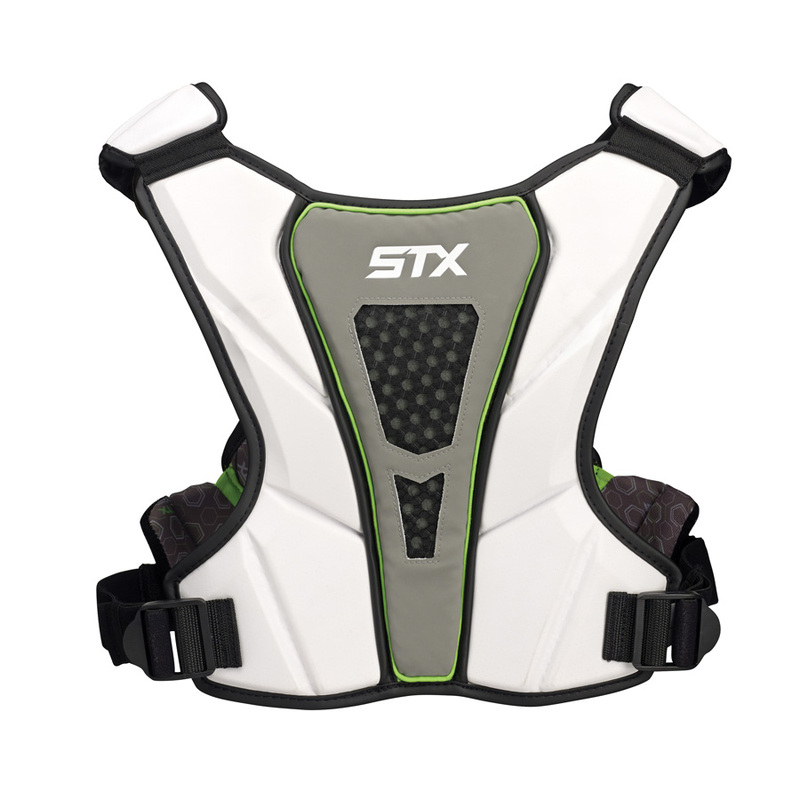 The pocket is made of kevlar and molded right into the Evo Warp head. 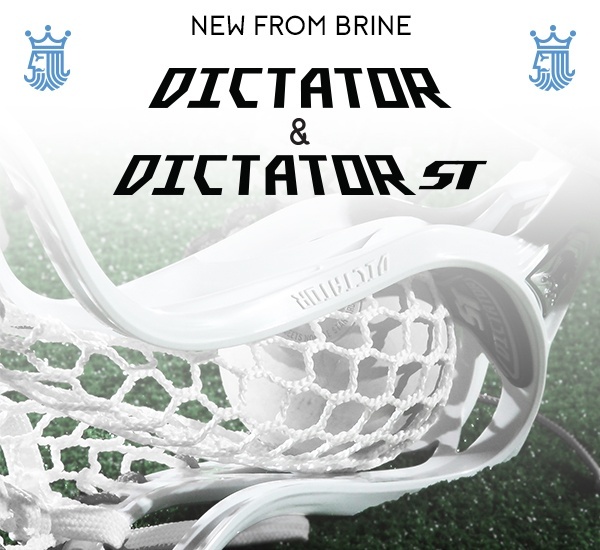 No more breaking in mesh, this stick throws consistently in any weather under any conditions. The Warp S comes in 3 pocket variations: high, middle and low. Warrior introduced the original Warp this season and the immediate feedback was awesome, but some players wanted more of that semi-soft feel. 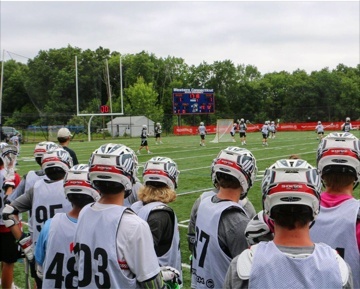 Held each summer by Maverik lacrosse, The Showtime Recruiting event features the top sophomore and freshman lacrosse players from across the country playing in front of college coaches over the course of three days. Lax.com was there. You can checkout some of the highlights here. This event is one of the biggest highlights of the summer in the world of high school lacrosse. While many of the committed kids in the 2018 and 2019 classes drop off the showcase circuit for other event, the best of the best still show up for The Showtime Recruiting event. Over 160 of the best players in the nation, from each class, decended on Western Connecticut State University from July 6th-8th and the all-star game at the finale was loaded with some of the top talent headed to the top collegiate programs. The 2020 classes were added this year and the coachs turned out en masse to get the first look at many kids who have not even stepped on a high school lacrosse field. The 2018 and 2019 classes already feature many of the top recruits and the level of play should be higher than ever. Check out the highlights from last years 2018 All Star Game. The new gear that will be highlighted this year includes the Maverik Tactik head as well as the newly released Cascade R Showtime Helmet. The players will be walking away with the newest version of the Union shaft and the newest Max Glove. Be sure to check into the Lax.com Facebook page to get sneak peaks of all the latest and greatest gear from Maverik that was featured at this event. The new Union shaft and Max glove will hit the shelves at Lax.com on September 15th. Be sure to download the FREE Lax.com Mobile APP so that you can get access to all the new gear and deals FIRST with just a few clicks on your phone. The best lacrosse shafts for youth players offer exceptional value combined with technology which will help elevate a developing players game. 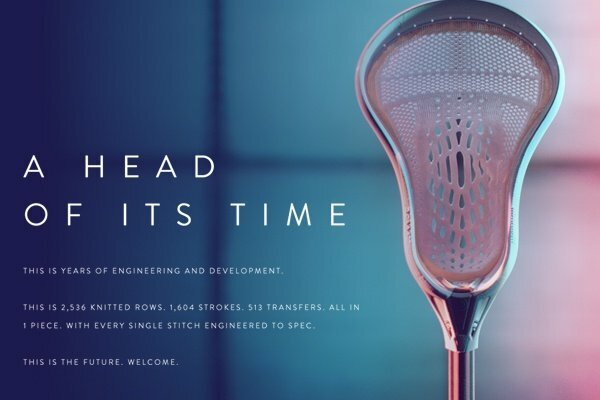 As younger players progress out of hand me down shafts or shafts that may have come with their original starter sticks, many players and parents may wonder…why do we need to spend more money on a lacrosse shaft? I mean it’s just a piece of metal..what’s the difference? The ECD 12D Goalie Hero Semi Hard and Semi Soft mesh is an absolute game changer for both advanced youth and collegiate level players alike. This stuff feels completely broken in the first time you use it and it absolutely eats rebounds. ECD came out with this 12D Hero as well as a softer version ECD Hero Semi Soft 12D. We recommend the semi-hard for players that throw longer and harder clearing passes and the softer version for those that like to get a bit more air under the ball. 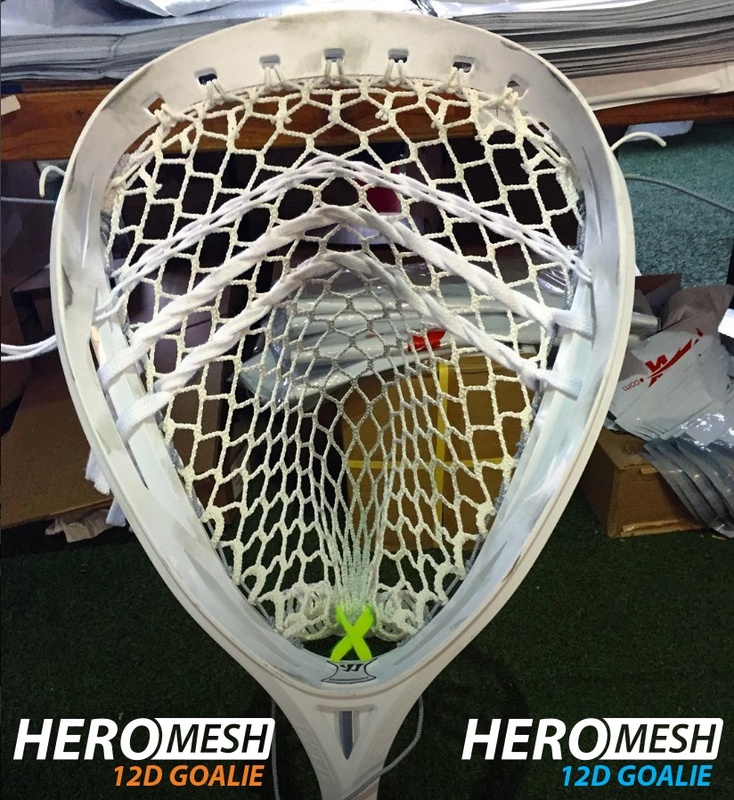 ECD makes the highest quality, tightest weave mesh on the market so the durability here is not a question. 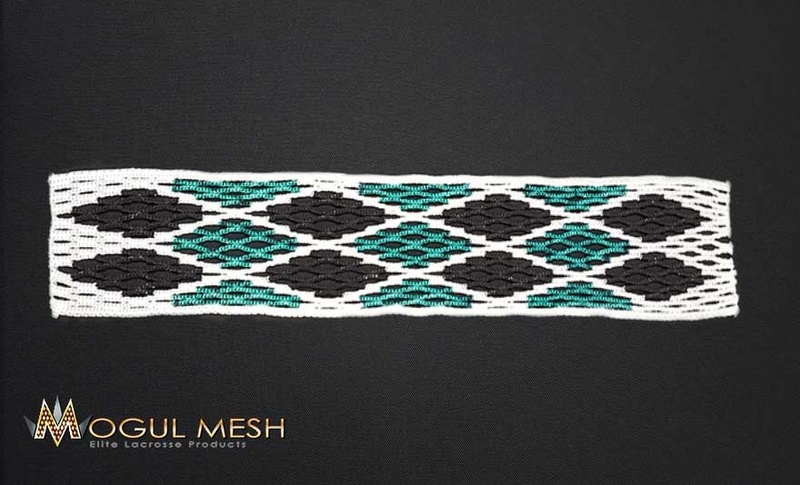 Mogul Mesh is the latest release in the elite class stringing supplies department and is blowing down to the States as a favorite with the Canadian Box guys.. One of their lines is wax infused like some of the current specialty mesh on the market… but the wax actually feels “less waxy” than the others. All the new lines are coming in at 15 MM. 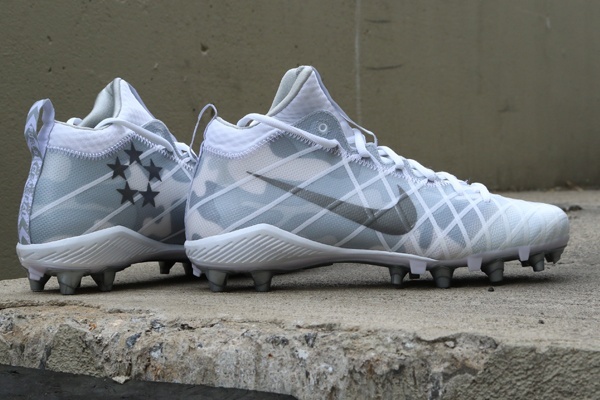 The new Epoch Hawk Prequel is the Third release in the Hawk lineup from Epoch Lacrosse. The big story here is that Epoch has claimed to marry the ultimate in deep mid-placed pockets with one of the quickest releases in the game. How did they do that ? ?